Skills Build Us! 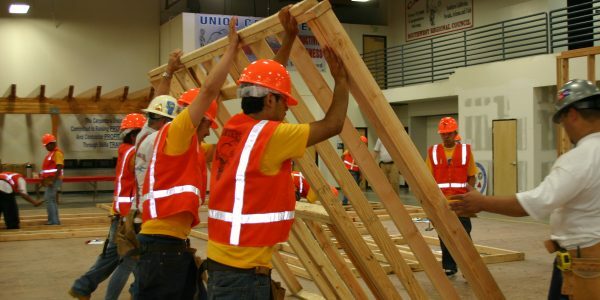 – The Nation’s Construction Apprentice Assistance Program – is a nonprofit partnership between LCPtracker, Inc. and Emerald Cities Collaborative. 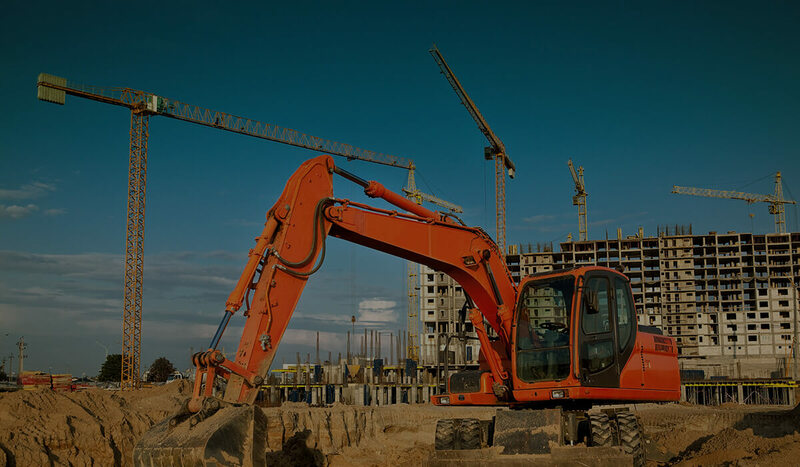 The program is designed to help ease the construction industry’s skilled labor shortage while paving the way for disadvantaged workers in our communities to transition into construction careers. 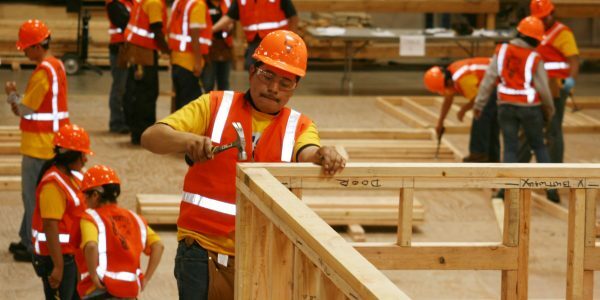 Make a tax-deductible donation today to help create the next generation of skilled workers by helping a disadvantaged worker, woman or veteran begin a high-wage career in construction. Skills Build Us! 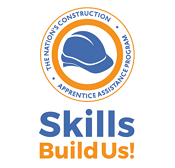 – The Nation’s Construction Apprentice Assistance Program – helps address the financial barriers facing workers who are seeking entry to state-approved apprenticeship programs but are unable to cover the cost of initiation fees, tools, boots, or other expenses. Joel Castaneda is a member of the Laborers Local Union 300 working on the East Los Angeles College (ELAC) Science Career and Math Building Project for Santa Clarita Concrete. 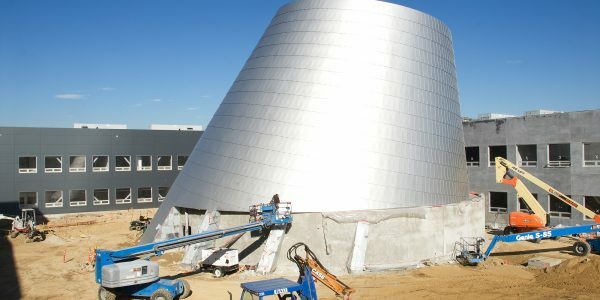 Army veteran Ralph Watson is an apprentice with Sheet Metal Local Union 105 hired by University Mechanical and Engineering Contractors, Inc. to work on East Los Angeles College campus renovation project. 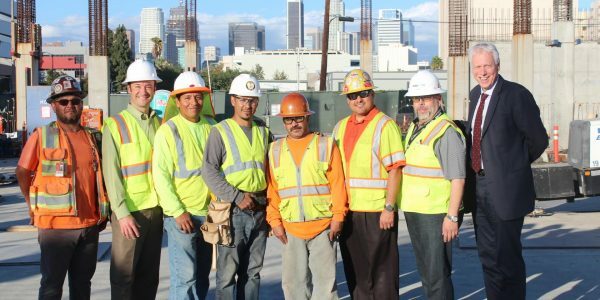 Celeste Choto discovered Los Angeles Trade Technical College training program through the local police department and was able to start her construction career on the Los Angeles Valley College Monarch Building Project working for the concrete contractor. It’s easy for community-based and nonprofit organizations that work with disadvantaged workers, women or veterans to request financial support from the Skills Build Us! 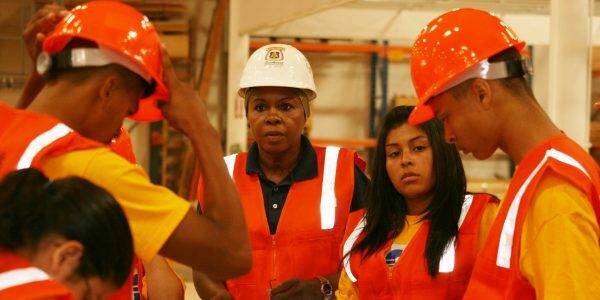 program – support that will enable workers in the community to pursue a rewarding, family-sustaining career in construction through apprenticeship. Make a tax-deductible donation now!